NEED … a Friend, a Ride, a Meal, a Prayer? Did you know …. 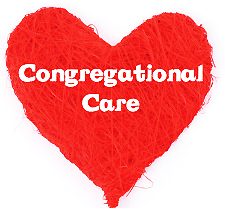 The Congregational Care Committee is available to help the NRC family when support is needed. Call the church office and Ellen will be happy to try to assist you.